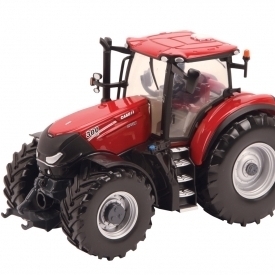 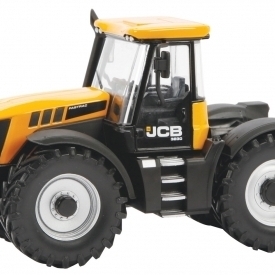 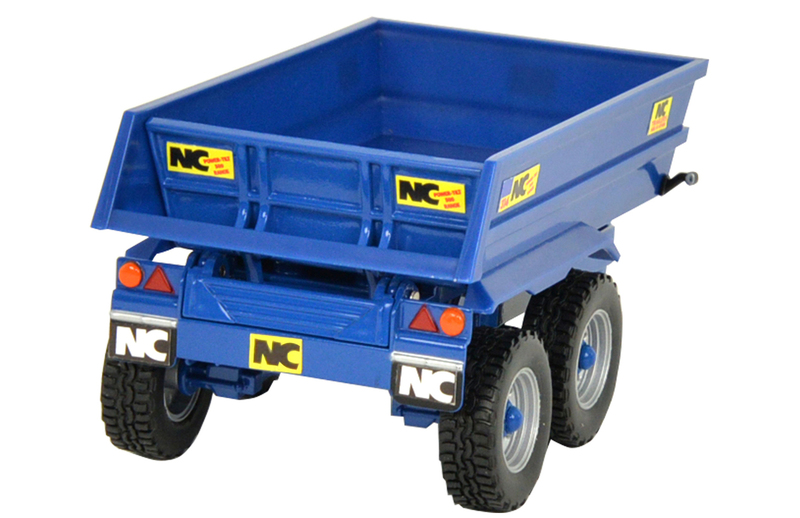 New model released in July 2017! 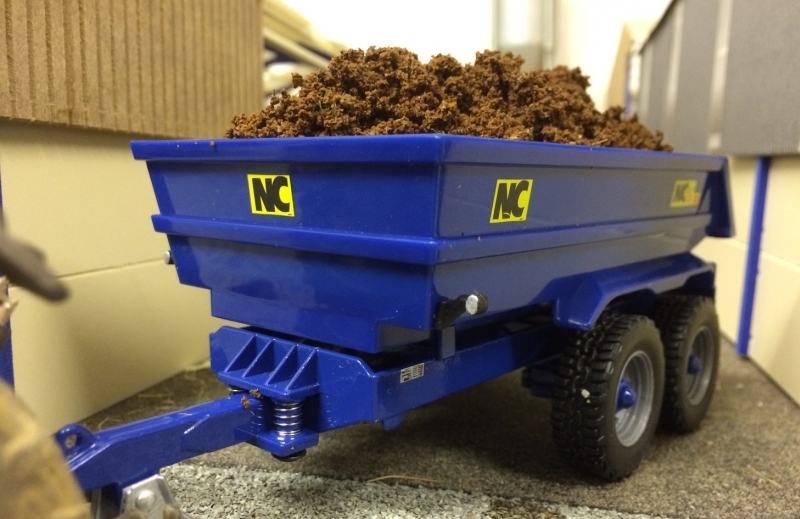 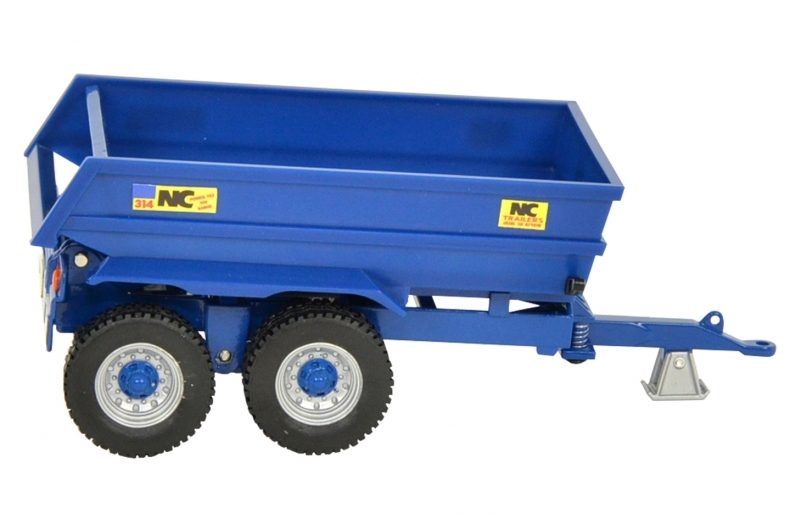 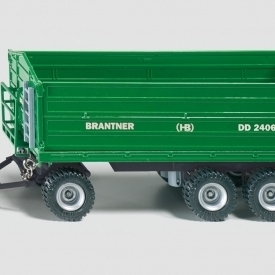 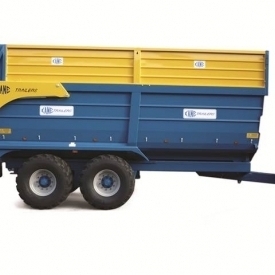 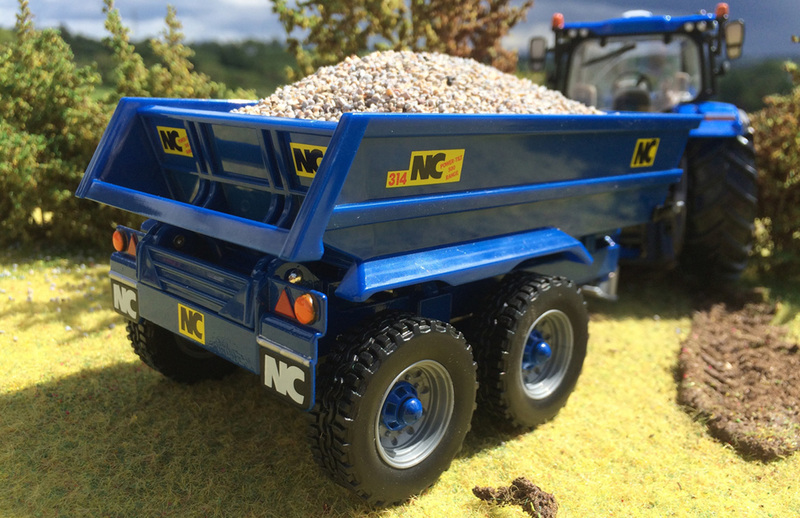 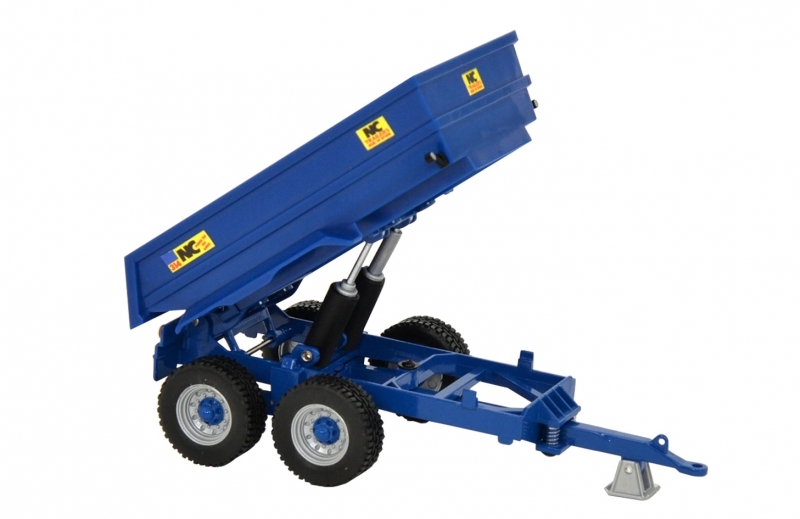 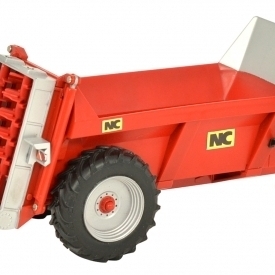 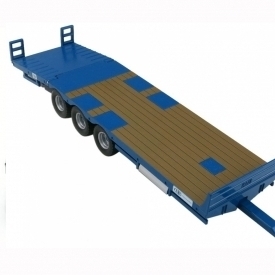 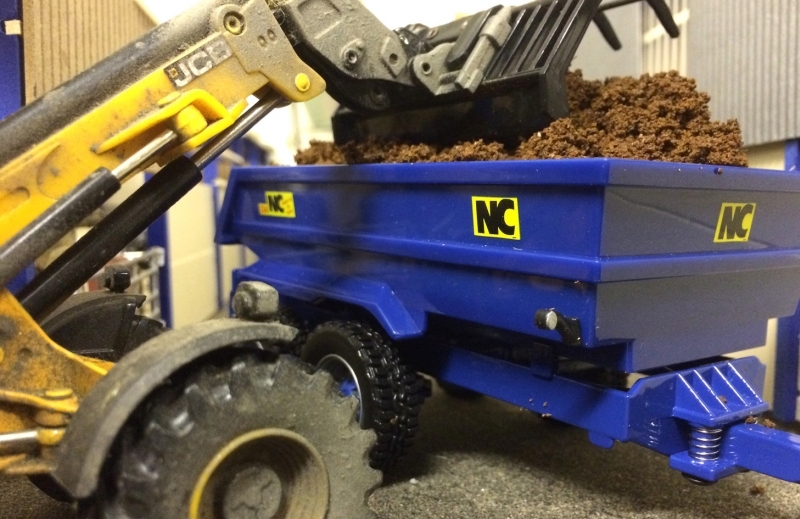 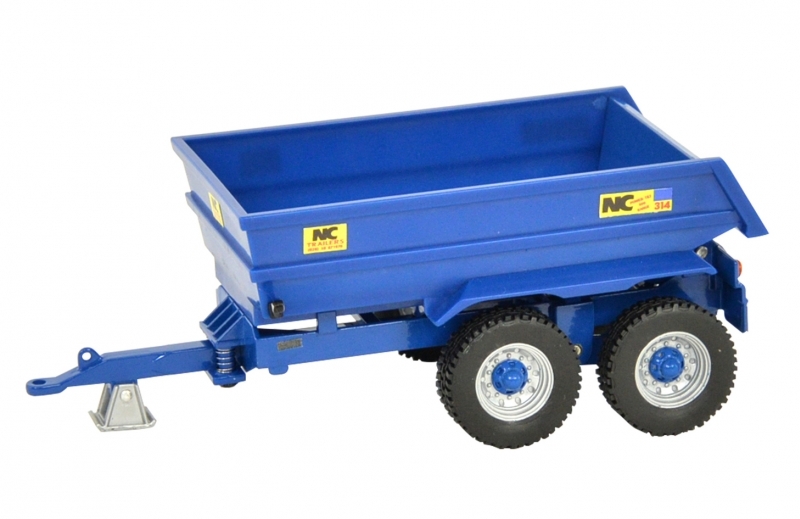 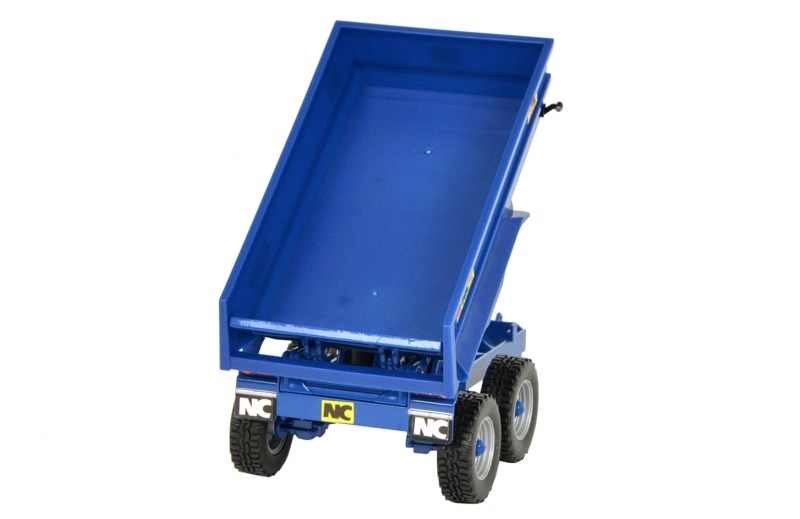 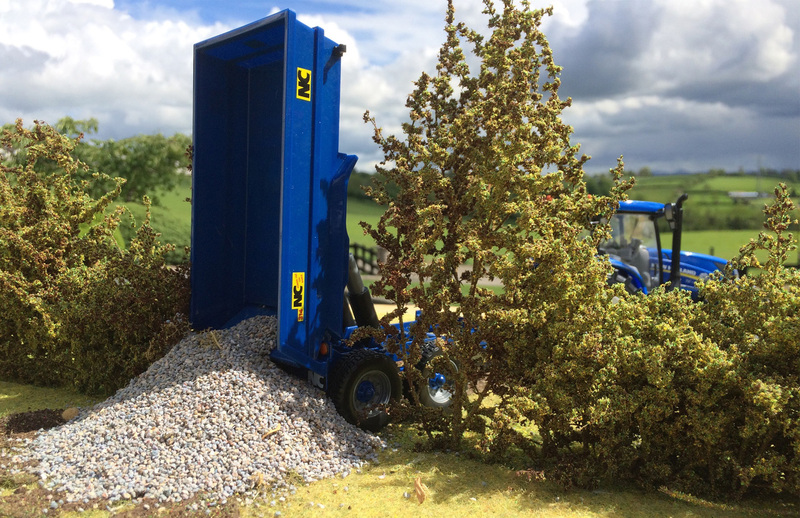 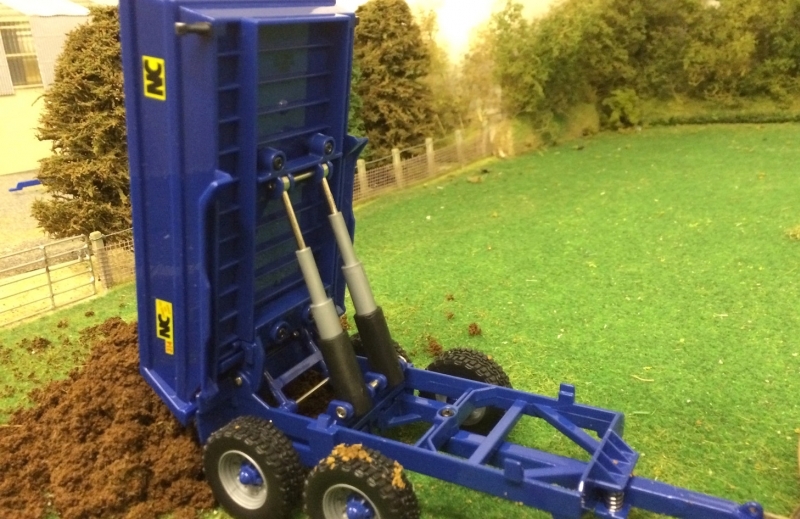 1:32 scale replica of an NC Power Tilt Dump Trailer 400. 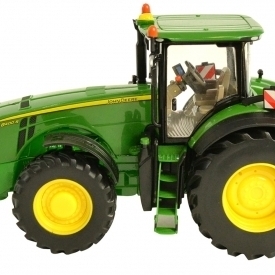 Manufactured by Britains.